2014 started off well, with an award from the Portrait Society of America in the commissioned portrait category. To see my painting entitled, "Little Girl", go to the Facebook page of the Portrait Society of America, and click on the "commissioned portraits" category. I have also been asked to be on the 2014 faculty of the Portrait Society of America as well, and will be serving on a panel with Paul Newton and Virgil Elliot. "Our goal is to create an exhibition, in conjunction with our annual conference, of the finest portrait and figurative work being created today worldwide." The conference is usually held in Washington DC, and there are well over 1,200 entries submitted every year. Will was chosen in the top 20 entries submitted, and exhibited this year in Atlanta. 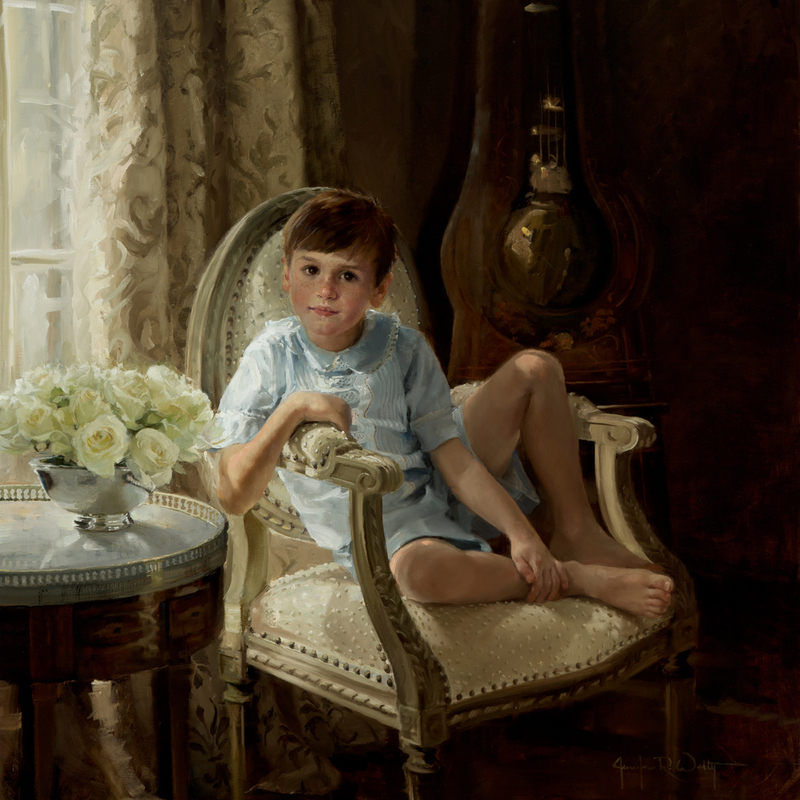 The painting, "The Artist's Daughter's", was the recipient of two awards. One was bestowed by the Portrait Society of America ( Award of Excellence, honor award), and one was bestowed by The Artist's Magazine. The painting was featured in the October, 2012 Issue.